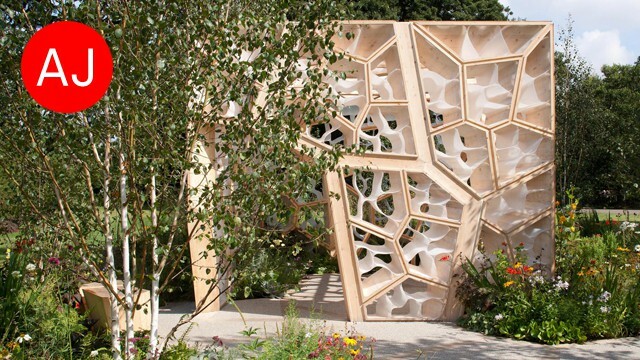 The Times Eureka Pavilion has won the 2012 Architect’s Journal Small Projects Award for sustainability. Three awards were annoucned from a feild of 169 at a ceremony on the 08 February. The 12 shortlisted projects are on exhibition in the Building Centre in London until the 10 March. Further details can be found here.